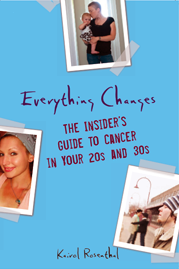 Everything Changes – The Guide to Young Adult Cancer » Excuse Me, Where Was I? Excuse Me, Where Was I? I’m such a geek I google things like cancer and ADA just for fun. This may have been major news, but if it was, I certainly missed it. In the midst of the pandemonium over Palin, and the word on Wall Street, the president signed an amendment to the Americans With Disabilities Act, on September 25. I think these additions could be very beneficial for young adult cancer patients in the workplace. a. A list of more obvious activities, like walking, now also includes activities such as reading, bending, communicating, concentrating. 2. It also clarifies that an impairment that is episodic or in REMISSION IS A DISABILITY if it would substantially limit a major life activity when active. 3. It emphasizes that the definition of “disability” should be interpreted broadly. I do not understand what possessed George W. Bush to sign this amendment that hugely supports patient rights (sometimes at the expense of employers) but thank you for doing something right in your eight year tenure! 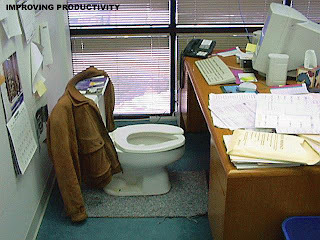 What kind of workplace accommodations have you needed since your cancer diagnosis? Have you ever been discriminated against in the workplace because of your cancer?